Work in an office environment long enough, and you’re sure to eventually have a charmless taskmaster for a boss — the kind of manager who makes every day at the office a joyless toil. But it turns out that leaders on the opposite end of the personality spectrum — the endlessly gregarious, inspiring, imaginative types — are just as ineffective as leaders, according to a new study published in the Journal of Personality and Social Psychology. University researchers in Belgium recently analyzed the personality traits and performance reviews of more than 800 business leaders, and found that charisma, a character trait often seen as necessary for climbing the social ladder, can sometimes be too much of a good thing. In fact, the most effective leaders have medium levels of charisma, the study finds. So, you know, the meh boss. It’s not that overly charismatic leaders were viewed as cocky, disingenuous back-stabbers. We’ve all encountered the guy at work with the plastic smile who kisses up to his supervisor and cultivates allies in the office solely to make up for his lack of competence, but will throw you under the bus the moment it’s advantageous for him to do so. No, it’s that having too much charisma seems to come at the expense of being able to stop “ideating” and actually execute the plan. 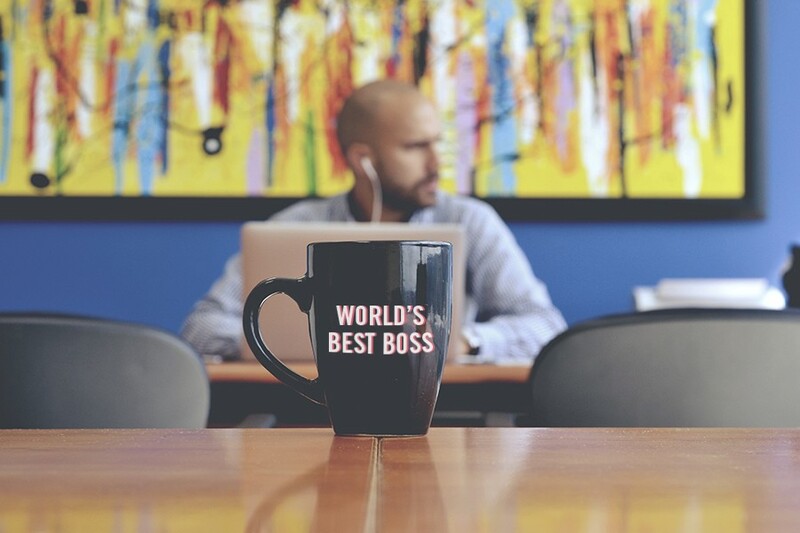 The study splits bosses into two categories: operational leaders (the kinds who excel in instituting processes, and making sure tasks are done thoroughly and efficiently) and strategic leaders (ones who can articulate a broad vision for the company and inspire workers to pursue it). And it turns that having too much of the latter often comes at the expense of the former. Think about the Innovation Guy at your office. He probably wears clear Warby Parker frames and uses terms like “blue-sky thinking” unironically. He’s valuable for his ability to see the big picture, but totally useless when it comes to doing the work. That said, charisma is still a vital part of successful business leadership, the study finds. It’s just only up to a certain point. After that, bosses get diminishing returns on their charm. And beyond that point, their ingratiating personalities start to work against them. But the same can be said for being too operationally focused and neglecting your underlings’ need to feel inspired by and validated for their work. “Leaders with both low and high charismatic personalities were perceived as being less effective than leaders with moderate levels of charisma, and this was true according to all three rater groups,” according to Filip De Fruyt, professor of psychology at the University of Ghent and co-author of the study. The key, it turns out, is to have operational and strategic skills in equal measure (more or less). So like most things, leadership is all about balance.